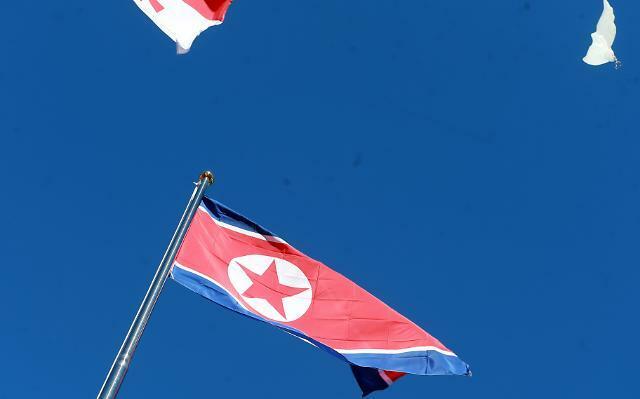 SEOUL -- A senior North Korean diplomat in Italy is reportedly seeking asylum in a third country. Jo Song-gil, the charge d'affaires of the North's Embassy in Rome, is believed to have applied for personal security protection from the Italian government in early December -- a diplomatic procedure aimed at making sure he won't be repatriated while seeking asylum in a third country. Italian authorities are reportedly protecting the 48-year-old Jo and his family at a safe place. It was not immediately clear if Jo had expressed a desire to go to South Korea. 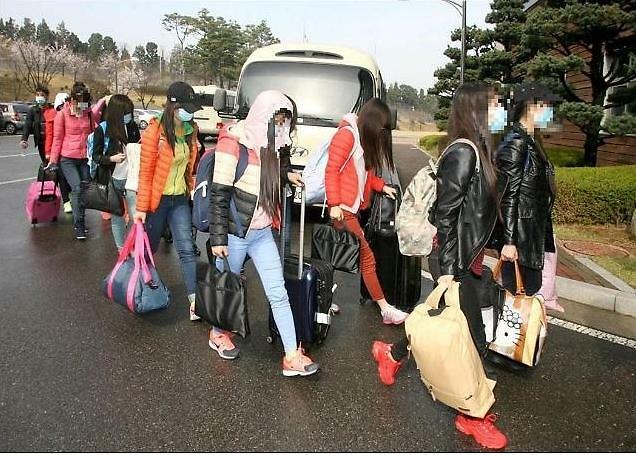 A South Korean intelligence source declined to confirm the asylum bid. "We cannot confirm (the report). We do not confirm intelligence matters," the source said. 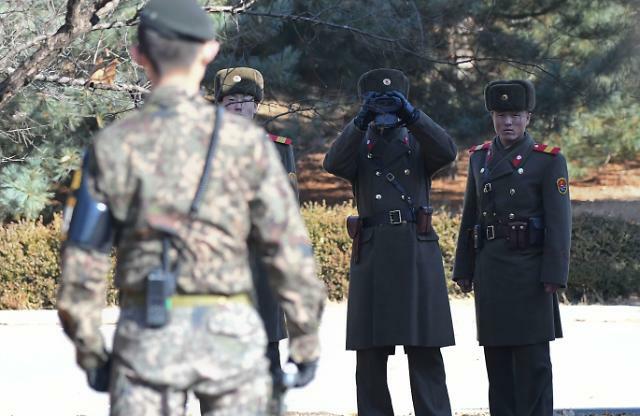 South Korea's presidential office said it has no information. "There's nothing Cheong Wa Dae knows" about the report, presidential spokesman Kim Eui-kyeom said in a text message to reporters. Jo, who was dispatched to Italy in May 2015, has run the North's mission there since Italy expelled Ambassador Mun Jong-nam in October 2017 following the North's sixth nuclear test in September that year. Jo appears to have decided to seek asylum after he was ordered to return to Pyongyang. 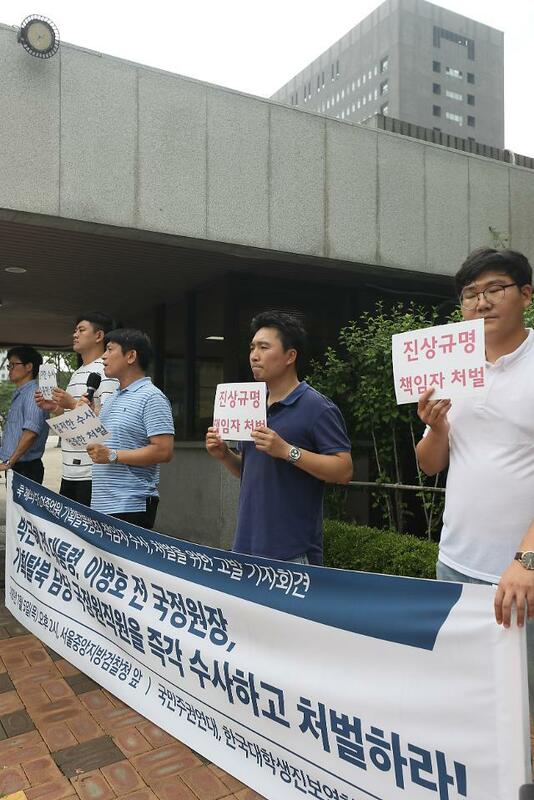 The education of his children could be a reason, as in the case of Thae Yong-ho, a former minister at the North's embassy in London, who defected to the South in 2016. Jo has reportedly been out of sight for a while. A diplomatic source in Rome said that Jo has rarely engaged in outside activity as he had limits on carrying out his ambassadorial duties as acting chief of mission. The North's embassy consisted of four diplomats -- Jo and another official from the North's foreign ministry, as well as two others in charge of affairs related to the Food and Agriculture Organization headquartered in Rome. 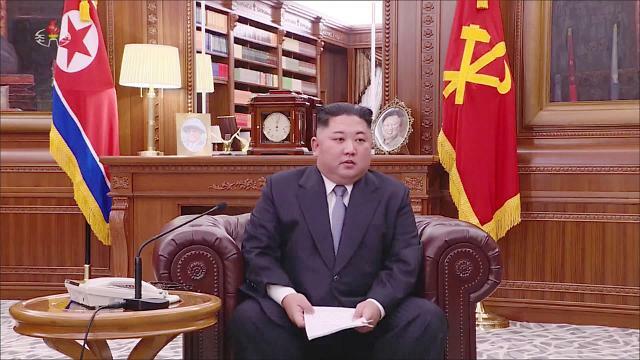 South Korean diplomats in Rome have had few exchanges with their North Korean counterparts in recent years, sources said. South Korea's Ambassador to Italy Choi Jong-hyun declined to comment on Jo's asylum bid. "I cannot confirm anything for now. There is nothing that I can say," he said.